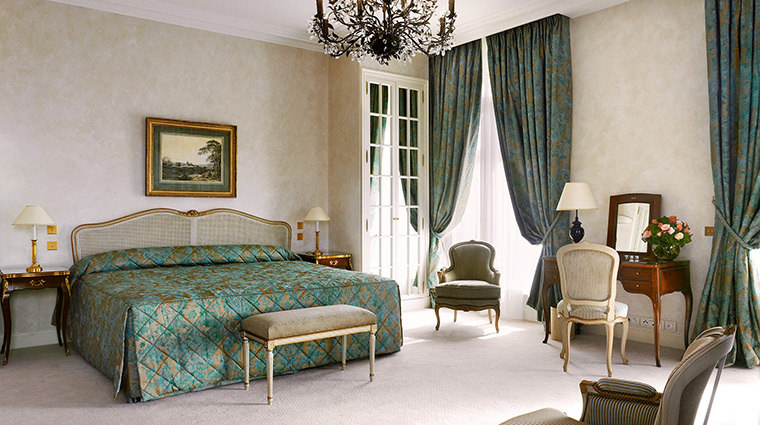 From our elegant address on Rue du Faubourg Saint-Honoré, Le Bristol Paris embodies the true sense of luxury . With talent, expertise and warm pleasure we put an extraordinary level of preparation into distinguishing each guest’s experience. With nearly a century of history behind us, Le Bristol Paris still leads the way with fresh ideas , assiduously crafting every detail to become the first hotel in France to earn the distinction of "Palace hotel".